Knob Creek is a brand of Kentucky straight bourbon whiskey produced by Beam Suntory at the Jim Beam distillery in Clermont, Kentucky. This straight rye whiskey version was first released in July 2012 and was the first Knob Creek whiskey not to carry an age statement, instead advertising itself as "Patiently Aged”. The exact mash bill is not being disclosed by Beam Suntory. The nose starts with sweet and grassy flavours of menthol and caramel. Then the rye kicks in, followed by vanilla, cinnamon and ginger. Overall these are all rather light flavours, resulting in a soft nose. The palate is surprisingly light but spicy. Orange peel, apricots, and cinnamon flavours take center stage, followed by vanilla and some grassy, oaky notes. 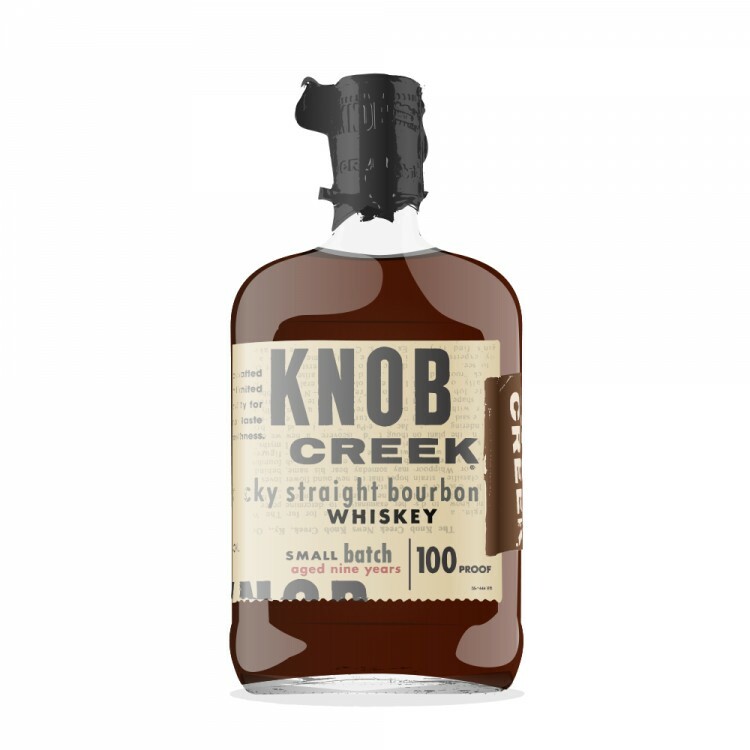 The finish is peppery, sweet, and dry, and closes on soft wood spice notes. I understand that when this was released in 2012 it was warmly welcomed as a high quality addition to the available rye repertoire. While I concede that this is a solid rye whiskey, I would add that it does not quite match the robustness of other bottlings that I have tried. I find this to be good to be sipped during a quiet evening but for a more intense rye experience I would advise you to turn to other expressions.